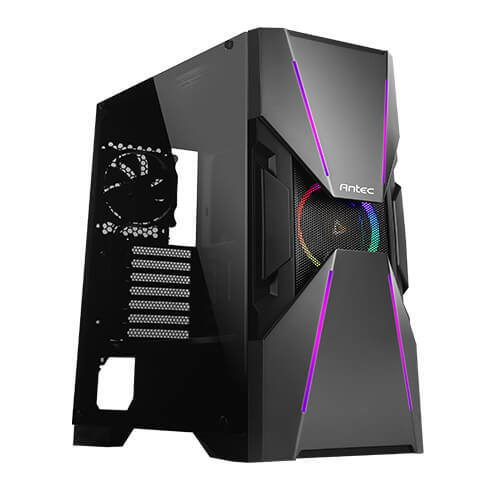 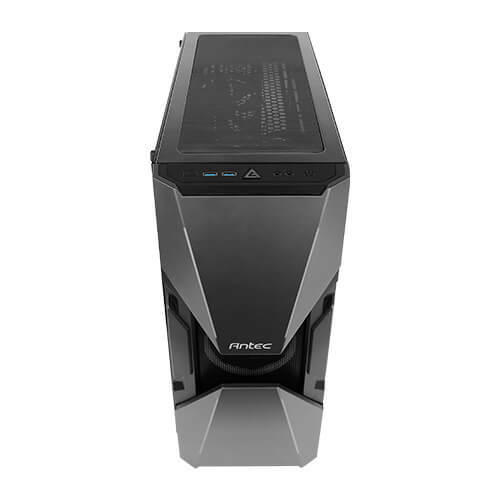 Antec DA601 Mid-Tower Gaming Case bring you the brand-new series of gaming cases Dark Avenger - DA601 (the Prime Dark Avenger) is our new design for future gaming experience. 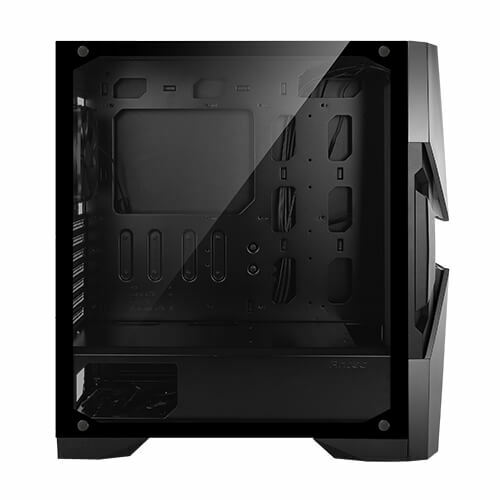 You can have simple access to all the LEDs of the whole build with one press. 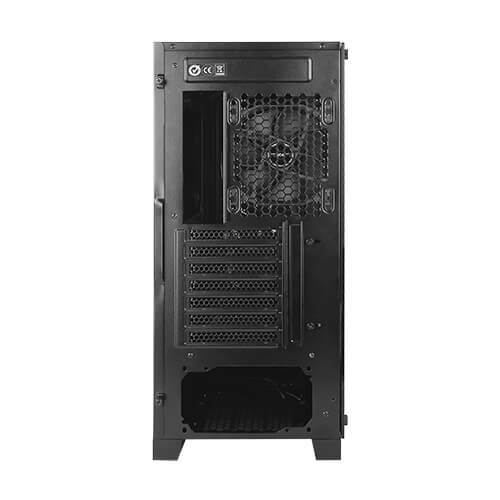 this case support motherboard Up to E-ATX (12” x 11”), Graphics Card is up to 400 mm, CPU cooler is up to 160 mm and PSU is Up to 200 mm. 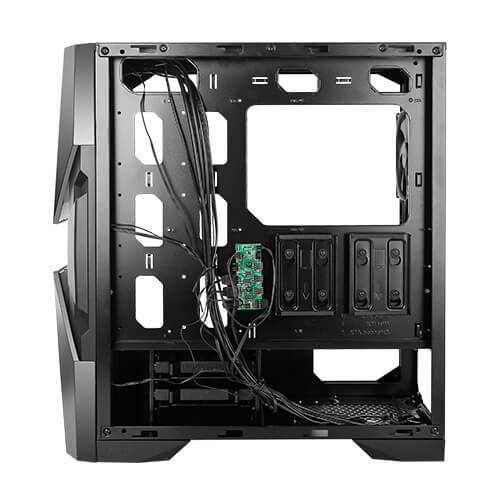 The high-tech front panel design makes your build shine as a superhero. 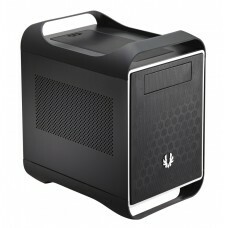 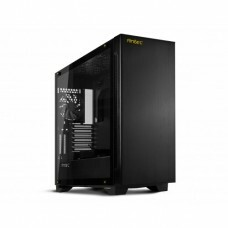 It was also born with an ample room for you to equip it with high-end PC components. 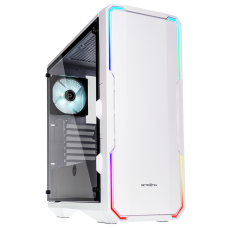 DA601 allows you to conquer the endless gaming war.Its main board support E-ATX(Up to 12" x 11") / ATX / Micro-ATX and the side is covers with Tempered Glass. 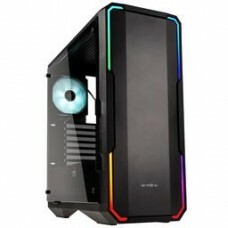 Here the mesh design allows you to see the light of prizm fan.control all thr lights of thr who;r build with one single button or sync with motherboard for infinite RGB customization.